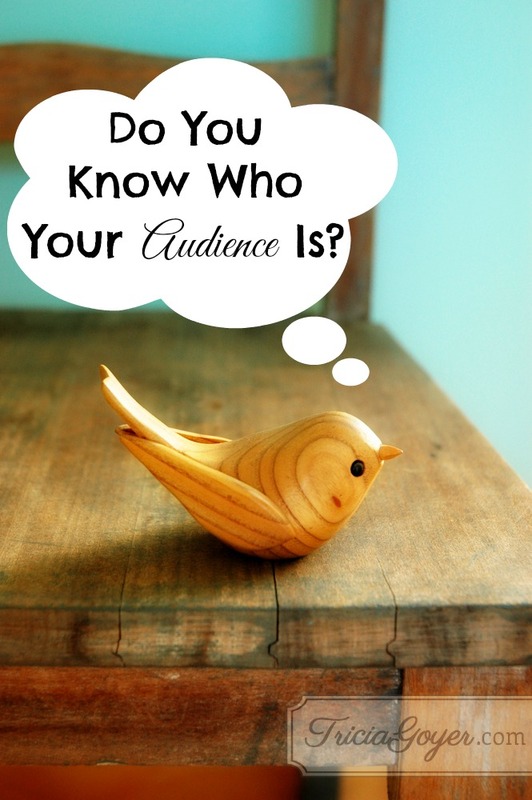 You are here: Home / amish / Do You Know Who Your Audience Is? I have to admit I’m still trying to figure this out; after all, people’s tastes are as varied as the people themselves. There are those who read cozy mysteries, others suspense, others romance (of varying degrees). And while there are many CBA (Christian Book Association) readers who love to read the latest new and different thing, there is a large audience of people who enjoy sweet stories, simply told. These books are engaging and entertaining. And this segment of readers appreciates these books. And (I have to say) they’re a very good audience to write for. Sometimes when I write I think of a young mom who needs to be swept away with a good story. Or sometimes that business executive who grabs a book to read as he or she heads out the door for yet another business trip. Sometimes, I picture a sweet lady from Iowa who meets for senior luncheons, goes to Bingo, and curls up at night with a good book because there’s nothing today on TV that she finds uplifting or interesting. This woman loves Amish, family dramas, and prairie romances the best. She’s tried some of those other books, but they’re just too wordy or too intense. She just wants a simple read she can pass on to her friend Mable when she’s done. I’ve written some WWII historical that this woman wouldn’t like (too intense), but my Amish books are right up this lady’s alley. I enjoy writing books for this woman—just as I like writing for that harried mom and business exec too. I have to say, though, just because books are sweet and simple doesn’t mean they’re easier to write. Writing about people and relationships takes work. With these types of books, originality comes through depth of emotion or through fun, interesting, lovable and quirky characters. Am I OK writing for readers who have different tastes? Yes. Mostly because I like to read different types of books. What I write is also a representation of the many facets of what makes up me . . . readers get a glimpse of that. A few of my WWII books are set inside concentration camps. I have one friend who couldn’t read them because they were too intense. A lover of history, I write these stories through the eyes of unique characters—a thirteen-year-old Jewish violinist or a pregnant Jew hiding as an Aryan. The point-of-view made these books different than other WWII novels out there. It’s yet another way of being original. It’s yet another way of showing a fragment of me and my interests. Whatever I write, I strive to write manuscripts that creative and original for the audience I’m writing for. And I think readers appreciate that. They can tell I’m thinking of them . . . because I am. Did you hear the good news? My new book Balanced is available now via Amazon and Barnes & Noble for only $2.99 (digital only)!